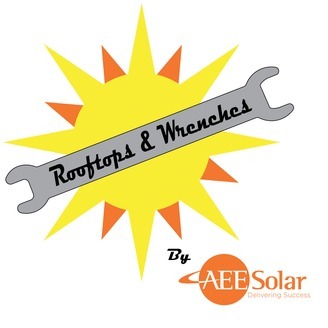 Rooftops & Wrenches is where we talk about issues that are important to the average Joe or Jane in the backroom designing a PV system, or on the rooftop installing one. 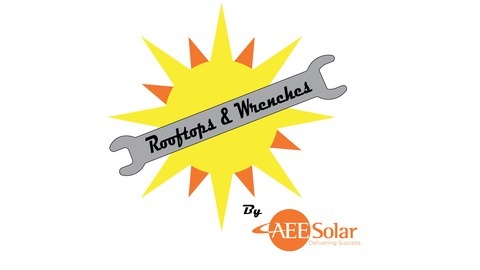 Features Brad Bassett and Brian Teitelbaum, AEE Solar's most experienced Application Engineers and Paul Dailey, who heads up product management for AEE. Content for the show is driven by questions sent to podcast@aeesolar.com or that come in as part of other AEE activities. Brian and Brad discuss AC Coupling, touching on it’s history, how it works, and common applications. What exactly is AC Coupling and how did it come about? How is AC Coupling different than DC Coupling? When would an AC-coupled system be an advantage or a disadvantage? Which inverters would you recommend for an AC-coupled system? How can you prevent battery overcharge in an AC-coupled system? I installed a system with a grid-tied inverter but it turns out I can’t net meter. Would AC Coupling help? Would it be possible to add on a small backup system to a larger grid-tied system?